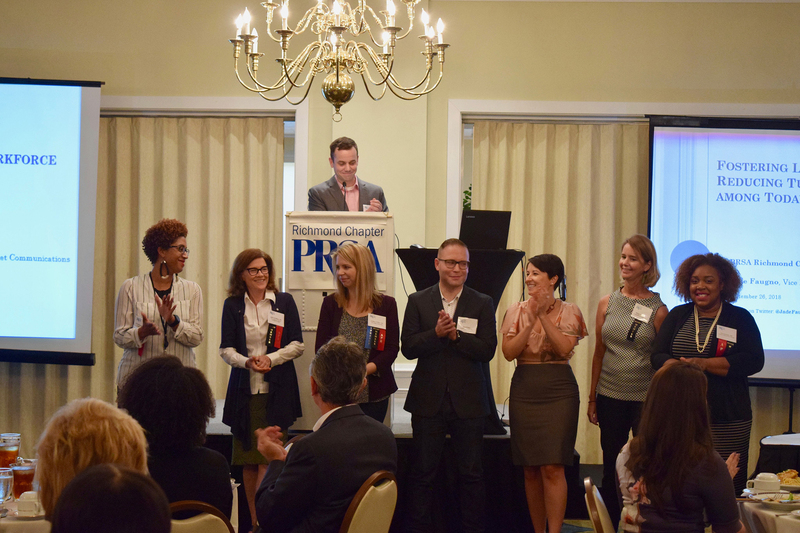 The PRSA Richmond membership voted in new officers for 2019 at the Sept. 26 luncheon. Judi Crenshaw, APR, will lead the chapter as president in 2019. Crenshaw is a faculty member in the public relations department at Virginia Commonwealth University’s Robertson School of Media and Culture. The officers will be installed on November 28.